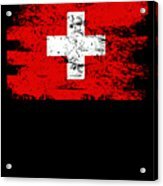 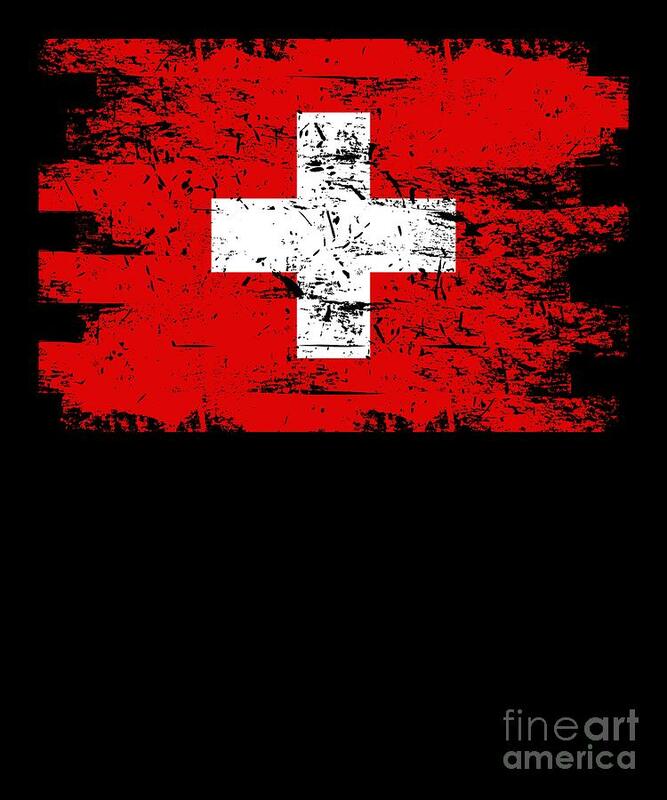 Switzerland Gift Country Flag Patriotic Travel Shirt Europe Light is a piece of digital artwork by J P which was uploaded on September 2nd, 2018. 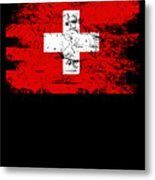 This Switzerland country shirt makes a great gift for anyone wanting to show off their favorite place in the world to live or visit. 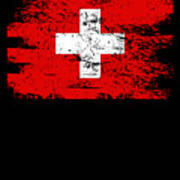 There are no comments for Switzerland Gift Country Flag Patriotic Travel Shirt Europe Light. Click here to post the first comment.